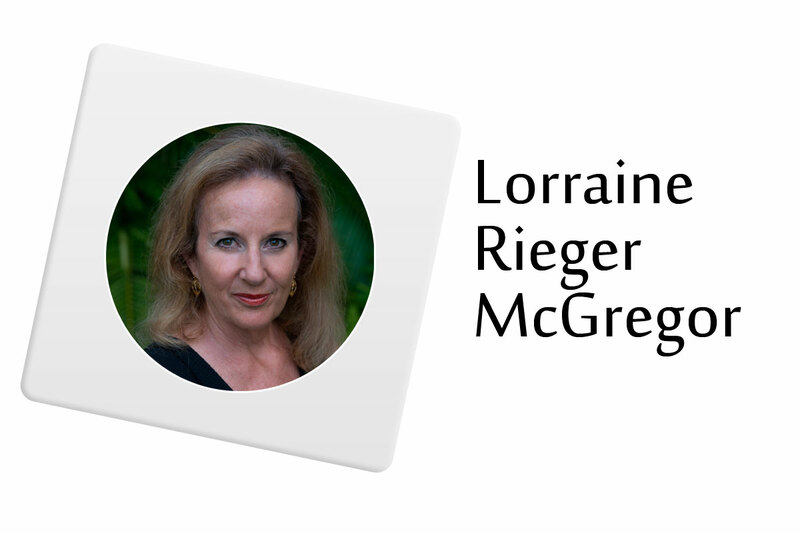 Lorraine McGregor is available to speak at your conference, in-house training event or client seminar. 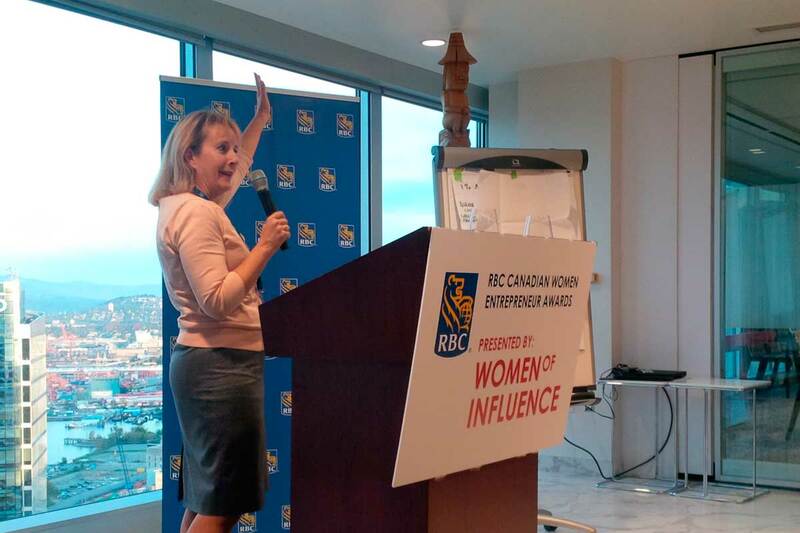 All our programs can be delivered in a variety of formats from 45 – 2.5 hour keynotes, seminars or in depth training. We are willing to facilitate break out sessions and customize to suit your audience. Does your trade association have many boomer business owners? How about your distribution network or supply chain? What about your city or town? They all need to learn how to grow their business to the next level so it becomes saleable. Most companies are un-saleable and un-transferrable and don’t know it. Help them learn how by inviting us to speak. How to Increase the Value of Your Business BEFORE You Sell … and Make It More Profitable Now – This presentation is customized for Manufacturers, Distributors, Retailers, Contractors, Professional Services, in most industries. Will Your Company’s Distributors Be Able to Sell Their Companies or Will They Close? Will Your Company’s Supply Chain Be Able to Sell Their Companies or Will They Close? Do you do in house training sessions to keep your professionals at the top of their game? Invite us to speak at your next in-house event or conference so your people understand the differences between making a business saleable and succession planning. Most owners don’t know and neither do advisors. With 90% of most boomer owners struggling to find buyers because they did not prepare their business so it is transferrable AND saleable, they need your advice more than ever. Lorraine’s seminars are not only proven to add value for your clients (client retention!!) but are cost effective in prospecting new business-owner clients and positioning you, the advisor, as a business owner specialist. You will find it easy to work with Lorraine and her speaking partners so your event goes smoothly. She is professional and prepared, ready to adjust to the needs of the audience. Lorraine has spoken to audiences from 10 to 1000 from in-house training sessions to national conferences and led break-out sessions. Let us know what is important to you. If you would like to book Lorraine and her speaking partners, please contact Sarah Thomson at 609-216-6002. Lorraine’s speaking services can be covered in a variety of flexible arrangements depending on your interests and budget. A 50% deposit and a signed program agreement will secure your date. The balance of the fees agreed on are due on or before the date of the presentation. Any incidental expenses (such as shuttle or cab fare) plus other travel will be billed immediately following the presentation and will be due within 30 days. Lorraine will clearly discuss expenses with the meeting planner, and will not incur any that are unnecessary. She works very hard to keep all costs to the meeting planner to a reasonable minimum. Lorraine and her partners typically make their own airline reservations, but will work with your travel agent if you prefer. Ordinarily the meeting planner will make the hotel arrangement. A non-smoking, guaranteed for late arrival room in preferred. If your event is in NW Washington State or Southern BC, Lorraine and James will probably drive to your event. The mileage rate is $0.47 per km (or $0.67 per mile). Should your event be in the Boston area, Jack will drive to the event and Lorraine will fly. You may choose how you want Lorraine and partners to get from your local airport to the hotel/venue where your event will be held. Shuttle cars, cab, rental car and pick-up are all options. Lorraine will need to be reimbursed for any amount spent on ground transportation. Microphone: A cordless lapel mic are our speakers’ first choice, so they can move around and better interact with the audience. A hand-held cordless microphone with mic stand is the second choice. The last is a corded handheld microphone. If you choose the third option please make sure it has a long cord so they can move around, and of course always ensure there is a mic stand. Staging: Lorraine does not speak behind a lectern. A podium or riser in a large room will help your audience’s line of sight. Please make sure the audience is at a close distance to the speaker and that people sit close together (not scattered around the room), as this will create more intimacy, fun and better learning. Lighting: Although Lorraine does use a slide presentation, she prefers stronger lighting as opposed to dimmer lighting. Since Lorraine sometimes acts out stories it’s best if there is good lighting on her, and because she likes the audience to interact with each other, please ensure there is sufficient lighting in the audience. Slide presentation: An LCD projector and a large screen are used in our presentations. Please let Lorraine know ahead of time whether or not there will be a laptop computer and remote to use, or if she should bring her own. Please extend the screen as high as possible, and be sure there are no lights directly above the screen. The rest of the room should be well lit. One 6-8 foot table is needed for the LCD projector to be set vertically (T). Arrangement of the room: Please let Lorraine know ahead of time what kind of seating arrangement you prefer. If you grant permission for products to be sold, a 6-8 foot table is also required at the front of the meeting room. It is appreciated if the host would announce that learning resources are available immediately following Lorraine’s presentation. Introduction: You will receive a copy of Lorraine’s and her partners’ introductions prior to the event. Lorraine will bring an extra copy with her. Please assign someone who is comfortable in front of an audience to give the introduction. It is helpful if Lorraine can have a moment or two with that person prior to the presentation. Resource handouts: Lorraine will send you masters of any applicable resource handouts 15-30 days prior to the event. A/V person: Please arrange with the A/V or logistics organizer for the meeting to deal directly with Lorraine so that she may ensure the room is set up in a way that will make her presentation go as successfully as possible. You may want to increase your registration in advance by offering our “Is Your Business Saleable” or “Is Your Business Ready for Growth” Quizzes. We can make them available as part of the fee as an added bonus to build attendance for the first 10-100 to register. We would be happy to write an article in advance of your event for your website or publication. All of our books are available on our products page that your members can use to gain greater mastery over the topic of growing a business and making it saleable.